I’m a huge fan of wearing strip lashes. I believe investing in a pair of reusable 100% mink lashes is definately the way to go. 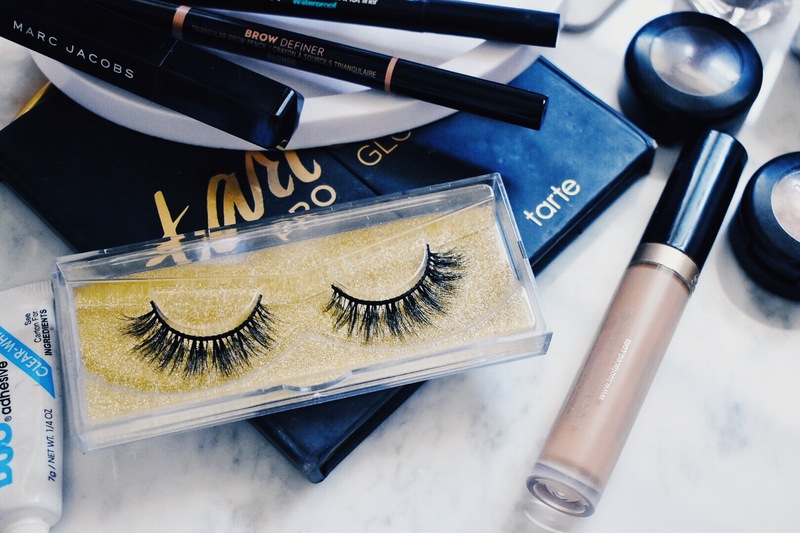 Whether you’re going full glam or just rocking an everyday casual face, you can find a variety of lashes from Private Label Extensions . 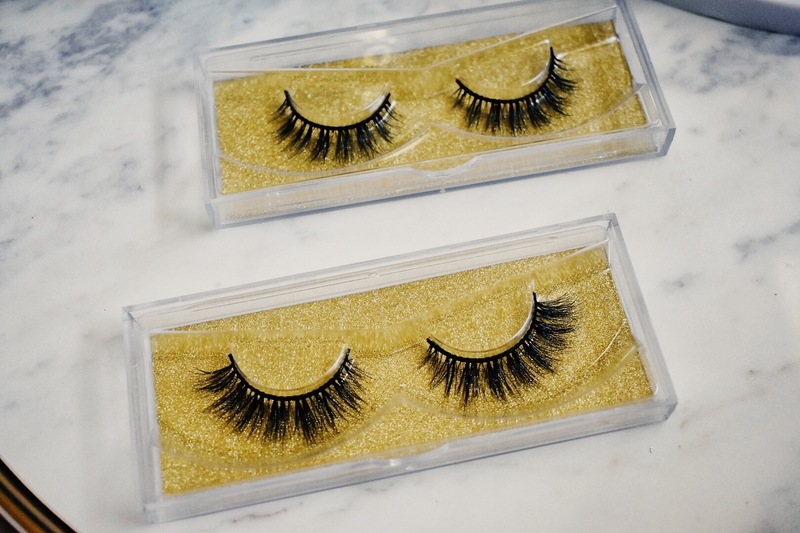 Each pair of lashes are 100% Mink And 100% Hand Crafted. 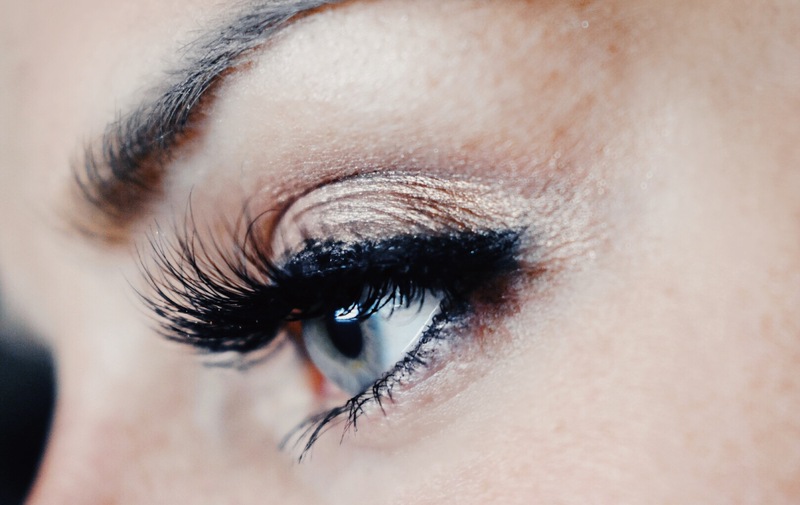 Luxurious Mink Lashes Created With Double and Triple Layered. 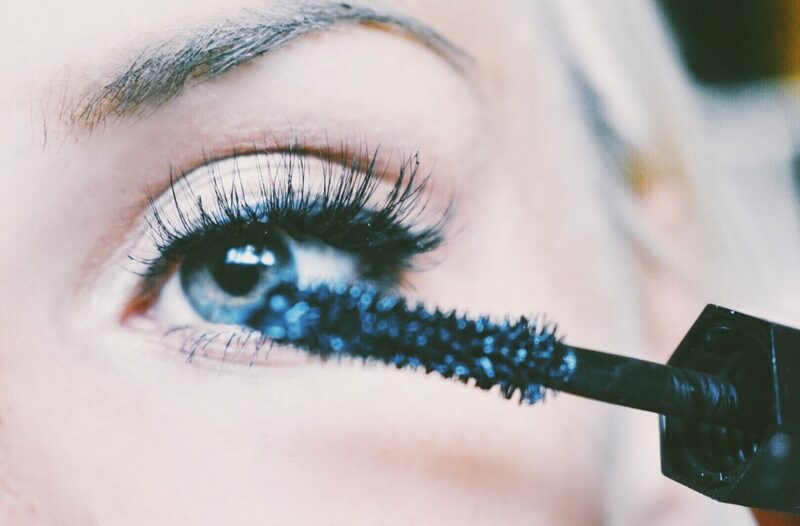 When it comes to wearing fake lashes I’m very picky. 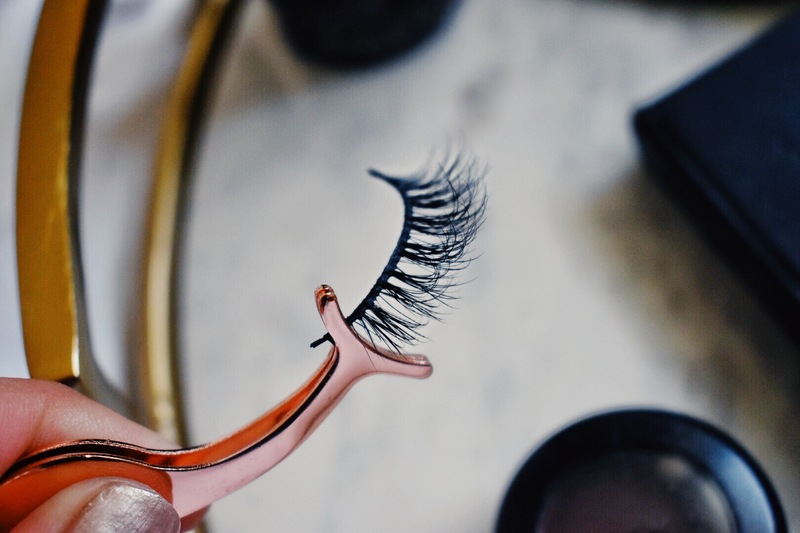 I like to use lashes that have a flexible band, are soft, can be layered if needed, and look relatively natural with a bit of volume. One of my biggest pet peeves is having strip lashes that scream fake. Private Label Extensions is my go to strip lash store. I think a lot of people shy away from using strip lashes because they think all strip lashes look fake. I call that fake news because they don’t have to! I always look for the most natural looking lashes I can find. 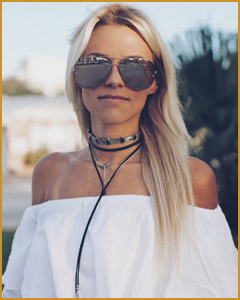 My favorite styles right now are the Amelia and Jane from privatelabelextensions.com. My overall experience with Private Label Extentions was a great one. 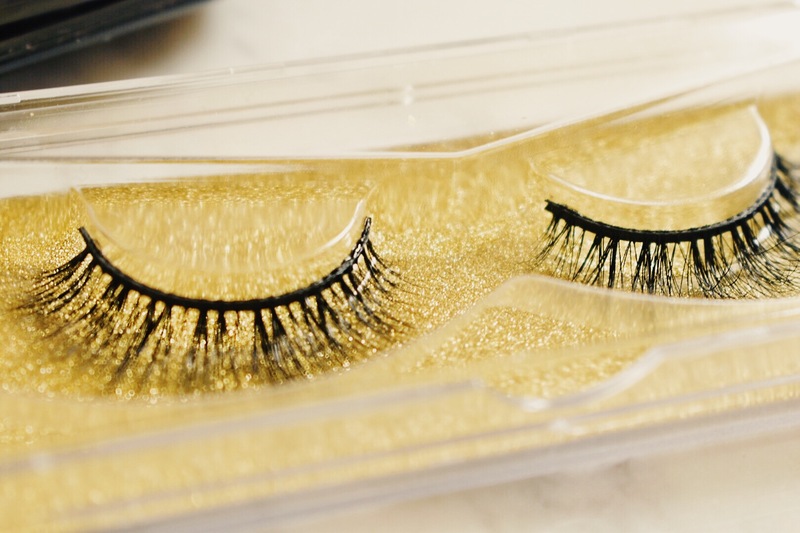 The lashes go on easily, they feel secure, and they look super natural. I’m always a little skeptical reusing fake lashes because I feel like after a full day wearing them they loose their shape or never look the same. However, these lashes are the real deal. The reccomended wear says 20-25 times. Seems like a far stretch to me, but I am excited to see how many wears I can get out of them. After one full day wearing them, I can say for certain they still look like new! Do you guys wear strip lashes? If so, what’s your favorite brands? Would love to hear from you in the comments below!